Nintendo and DeNA’s joint mobile endeavor for iPhones and Android, Miitomo, is focused on social aspects of gaming. It will likely be released in early 2016. Nintendo’s first game for modern mobile devices was supposed to be available in October of 2015, but development issues have delayed its release until March of 2016. This news was a let down for both gamers and investors, driving Nintendo’s stock down a whopping 10 percent. 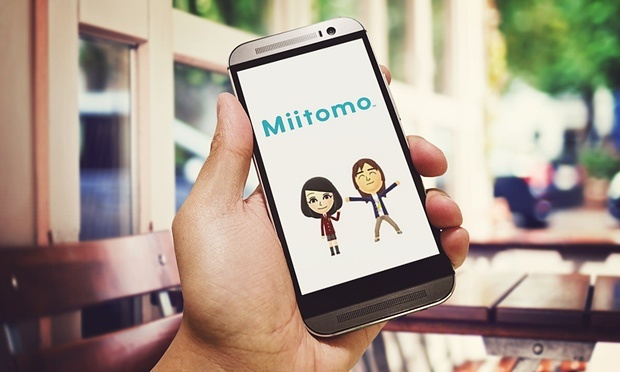 Not much is known about Miitomo at this time, but the focus of the app is going to be communication. This is fitting given that the application is designed for smartphones rather than the company’s flagship console, the Wii U. The game will use a “freemium” model, meaning that it will be free to download and play, but advanced features will come at a price for gamers. Not all of the pay-to-play features have been ironed out at the time of this writing, but Nintendo is likely to make a killing if Miitomo takes off. It’s known that instead of revolving around popular Nintendo characters like Mario, Yoshi and Link, Miitomo is going to focus on players’ Mii avatars. Players will be able to customize their avatars – and one of the first confirmed features is players being able to purchase clothing for their virtual personas. Other rumored features include being able to link the app the Facebook and other social networks. And minigames can probably be played with friends online. Rather than simply porting games over from other Nintendo consoles, Miitomo is going to be a world of its own. This may disappoint some gamers that want to have Mario on their smartphones, but it is a step towards originality on Nintendo’s part. Time will tell whether or not classic Nintendo characters will eventually be included in the app or whether or not users will have to pay for them if they are. Miitomo will be released on the Android and iOS platforms, and is slated to be available in March of 2016. We shall see if Nintendo and DeNA will get it out to consumers on schedule.